W Connection head coach Stuart Charles-Fevrier says there is a “50-50 chance” his ace scorer Marcus “Lobo” Joseph will feature in the “Savonetta Boys”’ top-of-the-table Pro League (PL) clash with Couva rivals Central FC from 3:30pm at the Mannie Ramjohn Stadium on Saturday. The 27-year-old Trinidad and Tobago forward had been sidelined since picking up a knee injury in the first half of his team’s 1-1 shock draw with North East Stars on Sep. 22 at Larry Gomes Stadium. “It was a wild tackle,” Fevrier recalled. “Since then, that has hampered us because we don’t have another centre forward. We have been forced to use makeshift centre forwards. Joseph, one of the leading contenders for the league Golden Boot, has been instrumental in Connection’s push this season for an unprecedented sixth league title since the turn of the professional era in 1999. He has scored 18 times in all competitions this season with three of his items a hat-trick scored in a 6-1 triumph over his former employers Central when both sides met in round one in the league on Aug. 18. 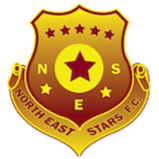 Connection, though, have drawn three of the four fixtures beginning with the tied result against North East Stars when Joseph failed to continue beyond the break and managed just two points from a possible six in their last two outings against Club Sando and Police. 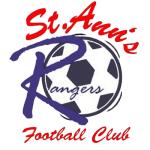 But the “Savonetta Boys” have maintained their unbeaten league status this season after 12 games. 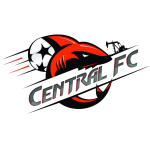 Connection (28 points) leads the 2018 PL standings by five points with six games left and Central and Police FC both on 23 points in second and third positions, respectively. 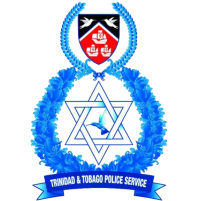 But Police can mount the pressure on the front two with a win against San Juan Jabloteh when the “Lawmen” lock horns with the four-time former PL champions from 8pm on Friday in the second game of a double-header at Ato Boldon Stadium. 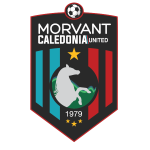 Morvant Caledonia United, fresh off a disappointing goalless draw against league holders North East Stars, will take on cellar-placed Terminix St. Ann’s Rangers in the first game at the Couva venue from 6pm. 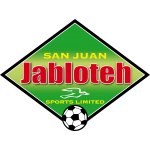 Jabloteh edged Police 2-1 when both sides met in Round One on Aug. 18, but since then the “Lawmen” are undefeated in nine consecutive outings. Richard Hood’s side must however do without suspended talisman Kareem Freitas due to card accumulation. 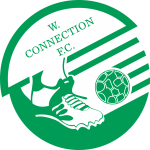 The forward scored 15 times in all competitions this season with 9 of them league goals, the same as Sando’s Tyrone Charles as the pair trail leading scorers Joseph and Central’s Akim Armstrong who are both on 11 league goals. 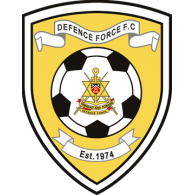 On Saturday, North East Stars will host Defence Force FC from 3:30pm at Larry Gomes Stadium in Malabar, simultaneous to the feature clash between Connection and Central at Mannie Ramjohn Stadium. 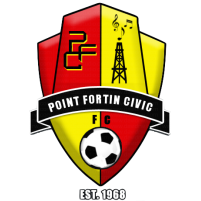 The Marabella venue will come alive again on Sunday from 3:30pm with another highly anticipated clash when two teams loaded with rising talents, Club Sando and Point Fortin Civic, tangle for points. 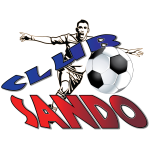 Club Sando vs Point Fortin Civic, 3:30pm at Mannie Ramjohn Stadium.